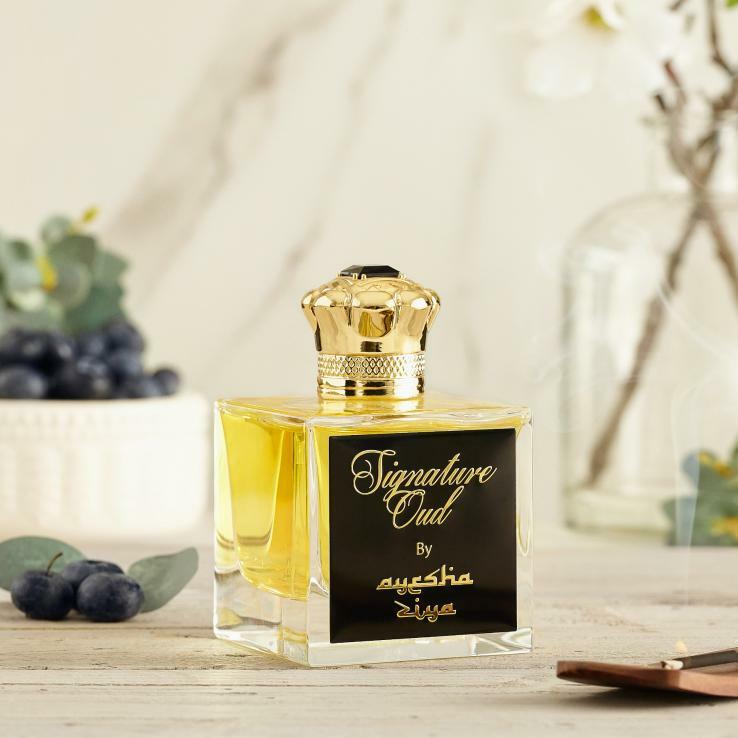 Signature Oud is a succulent dose of allure and romance; entirely irresistible and inexplicably addictive. A precious sweetness leads the way for Signature Oud, courtesy of succulent blueberry and floral elements that rest atop a glowing heart of warm sandalwood and cashmere wood. 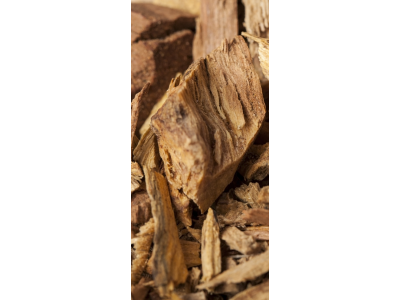 The unforgettable heart of exquisite and prized oud bestows a delectable flavour of courage and opulence, enjoying a scene of woody balsamic notes and temperate musks. 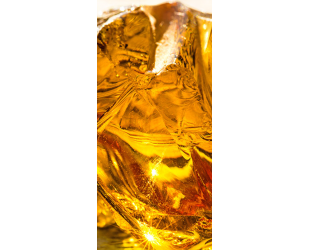 Signature Oud’s pursuit of sweetness is anchored by a warm base of amber and honey, ensuring an impression that is both tender and powerful. 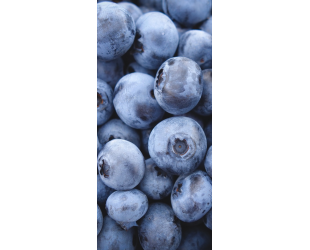 This dynamic scent immerses the wearer while expressing a unique strength that personifies allure and charisma. 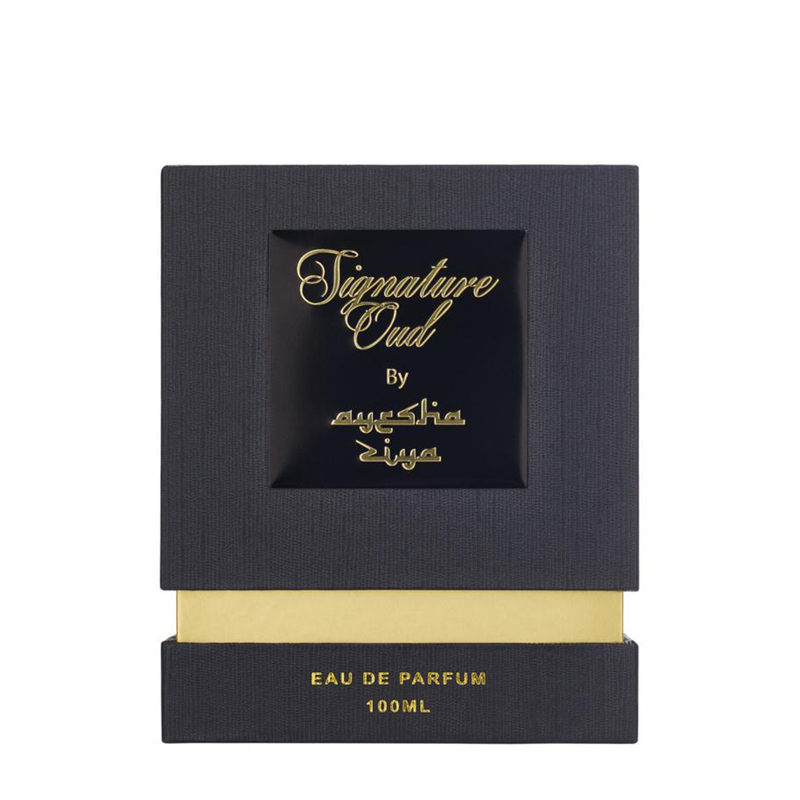 Signature Oud deliciously excites the senses and masterfully represents Ayesha Ziya’s commitment to romantic and daring aromas.